Our solar+storage and Community Microgrid projects can be cost-effectively replicated around the U.S., paving the way for the proliferation of distributed energy resources. Community Microgrids prove that local renewables provide a reliable and cost-effective foundation for a modern grid — and they deliver an unparalleled trifecta of economic, environmental, and resilience benefits to communities. 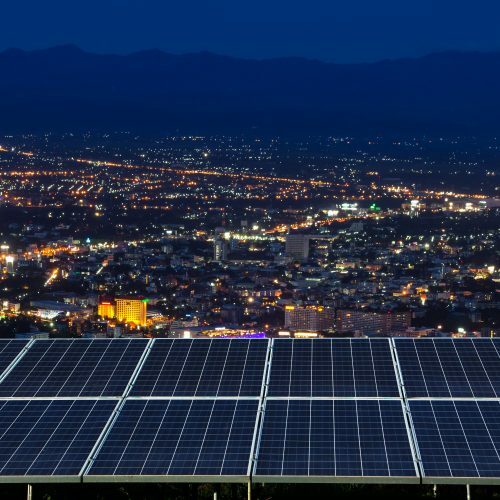 The Clean Coalition helps design Advanced Energy Communities (AECs), which strive to meet zero net energy standards for the built environment and maximize local renewables, demand response, Community Microgrids, and electric vehicle charging infrastructure (EVCI). 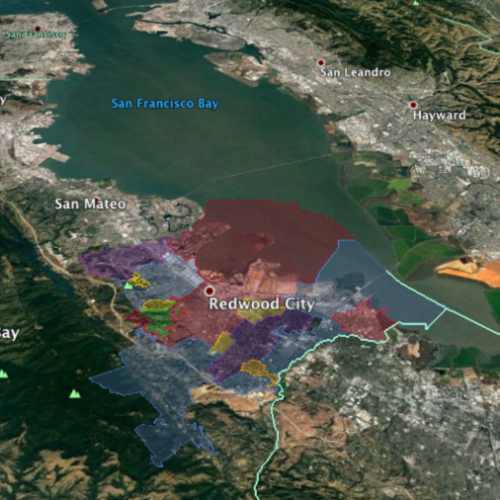 As part of the Peninsula Advanced Energy Community (PAEC) Initiative, we developed a Master Community Design for an AEC in a disadvantaged community in San Mateo County, California. The design included DER, Community Microgrids, and EVCI, with enough details for a shovel-ready pilot project. 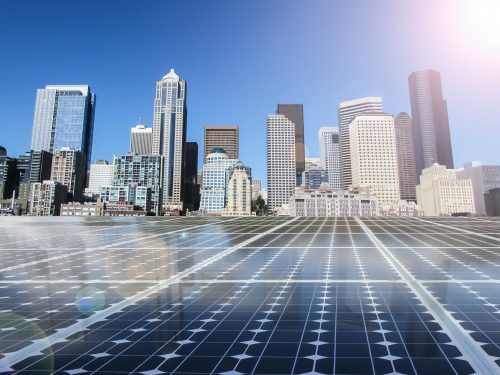 Lessons learned from this project will inform and streamline future deployments, allowing for large-scale DER and Community Microgrid proliferation. 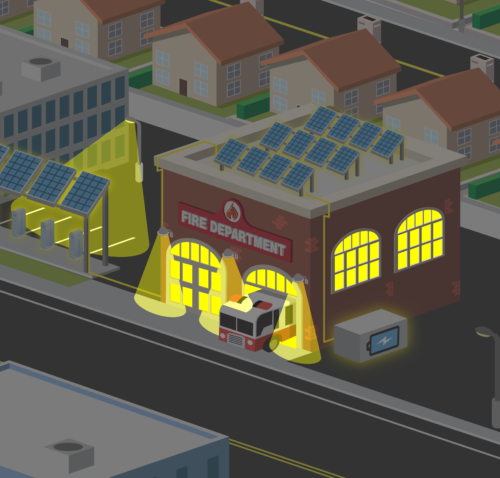 Solar Emergency Microgrids are designed to provide indefinite renewables-driven backup power for critical loads, such as police and fire stations, emergency operations centers, emergency shelters, and other facilities prioritized by the jurisdiction — providing environmental, economic, and resilience benefits to an entire community. The PAEC Initiative included a design and deployment plan for a Solar Emergency Microgrid in a disadvantaged community. Looking to deploy a solar+storage or Community Microgrid project? Contact us to get started.